A lot of people have high blood pressure and do not know it. 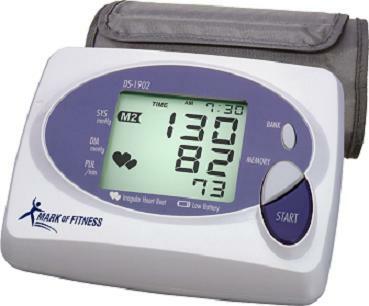 Tracking (or charting) your blood pressure can help your physician with decision making. 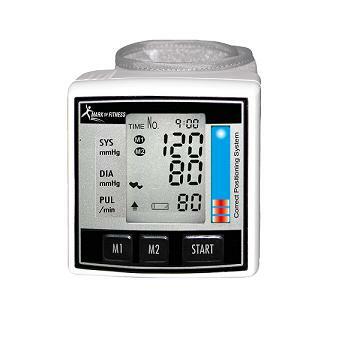 If you take blood pressure medication, you need to know if it is working. 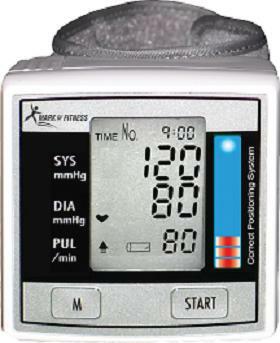 Blood pressure does not stay the same all day. Record your blood pressure and discover your trends. Help reduce your healthcare costs. It also may lead to a better quality of life. Quality brands are offered hear. Click on the title to view the details of the particular model.